With the Super Bowl just a few weeks away, the NFL has already entered the free-agent phase of its business calendar. But this free agency is not some superstar player looking for a big pay day with another team. This free agency is the movement of NFL franchises— even longstanding franchises dating back half a century— to a market that is seemingly greener. 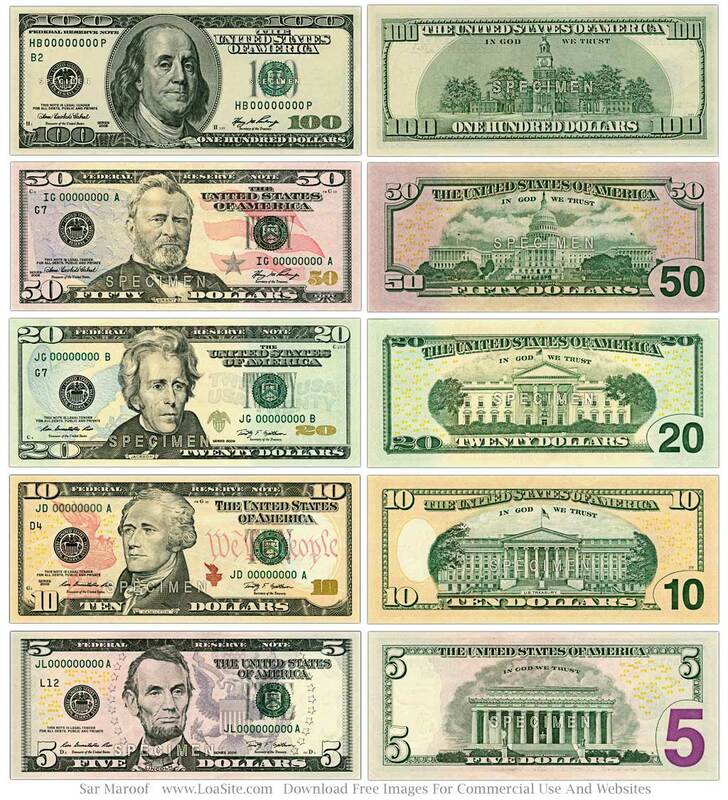 As in, green with Abe Lincolns and Ben Franklins. While pro sports owners moan about the need for restraints on player movement from team to team, they have less compunction about an owner backing up the moving vans when his attempts to secure funding for a free stadium from the local government are not rewarded. These collosi of sport reserve the right to sell themselves unshackled to the highest bidder. The NFL has seen a plenty of these transfers in the recent past. The St. Louis Cardinals absconded to Phoenix and a cozy deal in the desert when they weren’t able to get a financial embrace from their former city. The St. Louis city fathers learned the lesson, built a stadium and lured the Rams from L.A. Longtime Cleveland owner Art Modell made the switch to Baltimore when his stadium demands went unheeded in Cleveland but received a better hearing in Maryland (which the Colts had abandoned for Indianapolis). Cleveland recanted its fiscal prudence, built a new stadium and received an expansion team to be called the Browns once again. But the pace of free agency has picked up since the end of the 2016 regular season. The wandering Rams are headed back to a sweetheart deal in their original home of Los Angeles. Vexed by a San Diego city council that wouldn’t build him a new park, Chargers owner Dean Spanos has taken his team (after 54 years in San Diego) to be a tenant in the building with the Rams. So, after two decades without an NFL franchise, L.A. now has two. San Diego, Oakland and St. Louis have been left with no teams. It ain’t pretty, but that’s the free market. (For teams, that is.) And the NFL is far from the only league that indulges in such high-pressure municipal politics. Just ask fans of the Vancouver Grizzlies, Seattle Supersonics and Montreal Expos where their teams are right now. At the heart of this brinksmanship is the insatiable desire by the billionaires who run pro sports teams for easy public funds . Somewhere along the way, their needs became conflated with the needs of a community or state or province. Despite all the research showing that massive investment in sports stadia is a net loser for cities, mayors and governors seemingly can’t resist the urge to lavish public money on these private businesses. They would boast about the intangible returns to a city being known for its baseball, football or hockey team— although there is no valid measure for such gauzy notions. But in their heart they fear that if they don’t play ball with the sports leagues they’ll be the next Quebec Nordiques or Atlanta Thrashers. Now that the NFL has left its fans in several cities high and dry, the latest flashpoint in this stadium battle may be in Calgary, where the Flames and mayor Naheed Nenshi have been playing chicken for several years over a new hockey/ football/ field house complex beside the Bow River. The Flames project— allegedly in the planning for over a decade— was dismissed out of hand by Calgary city council when the owners demanded too much public money with no quantifiable benefit (in the city’s opinion) to Calgary. Even visits by NHL commissioner Gary Bettman did nothing to sway the mayor from his frugality. Making it worse is the crushing downturn in the Alberta economy from the collapse of oil prices. Lest one think the Flames owners were being rapacious in their demands, however, they were simply following the example of their rivals to the north in Edmonton. By tying financing of a new arena/ hotel/ shopping complex to a restoration of the lacklustre Edmonton downtown, the Oilers had been able to tap considerable public funds in their arena plans. Voila, Edmonton has a sparkling new rink. But Calgary’s mayor has said the downtown of his city is just fine, thanks, and that the Flames’ well-heeled owners need to come up with a lot more of their own scratch to get these plans off the ground. The current thinking is the Flames may scale back their plans, build a hockey-only facility in a different location and hope that Nenshi decides to get a job in federal politics. Underpinning it all is the implicit threat of the team decamping to another market flush with dough (Seattle?) if the rink isn't built. Should the Flames decide to go unrestricted free agent Calgary will be left holding the bag. Which no politician ever wants on his resumé. As the owners of the Flames well know.